JP Dutta's upcoming war film Paltan is almost done filming. 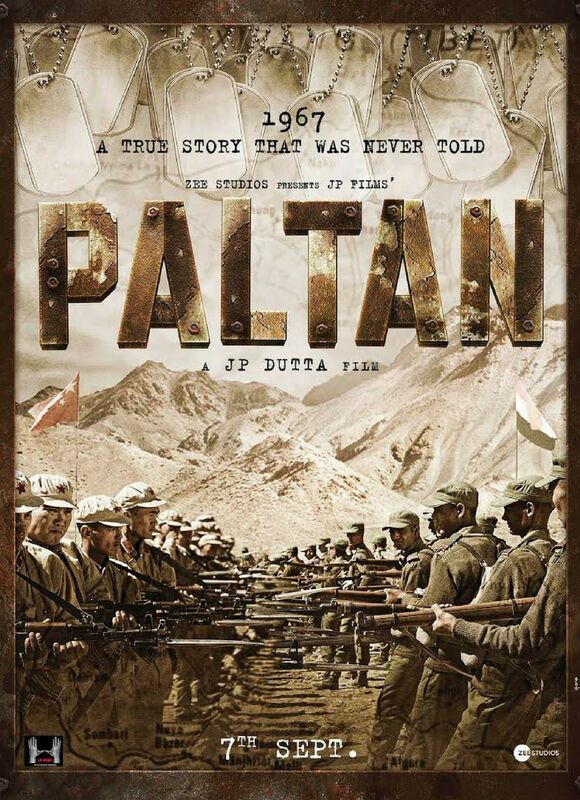 Paltan tells the story of the Indian armed forces facing off in an intense battle to ward off Chinese infiltration during the Nathu La military clashes of 1967, which took place along the Sikkim border. A new report in DNA, states that the filmmaker shot with 300 Indian Army personnel for the war sequence in the rugged terrains of Ladakh. Speaking about working with real soldiers, the Border filmmaker told DNA, "The movie focuses on the action and existential angst that our soldiers faced during the war time. Who better than the real army officers themselves to showcase the true emotions?" 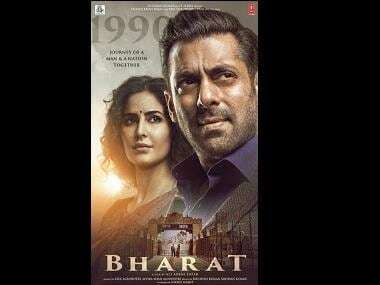 From teaching the actors how to wield a gun to helping them acquire soldier-like traits, the army personnel were a part of the filmmaking process, according to the director. The defence ministry was also supportive of the idea of having real soldiers in the film. 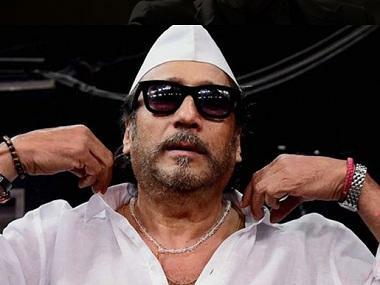 With Paltan, Dutta is returning to his directorial duties after a gap of 12 years. He had last directed the 2006 period drama Umrao Jaan, starring Aishwarya Rai and Abhishek Bachchan. The film stars Arjun Rampal, Sonu Sood, Jackie Shroff, Luv Sinha, Gurmeet Choudhary and Harshvardhan Rane among others. 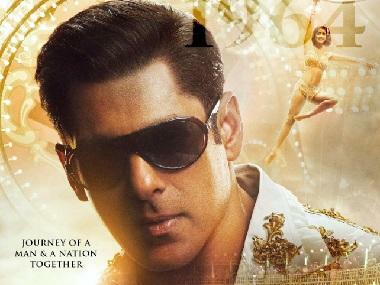 It is slated to release on 7 September.